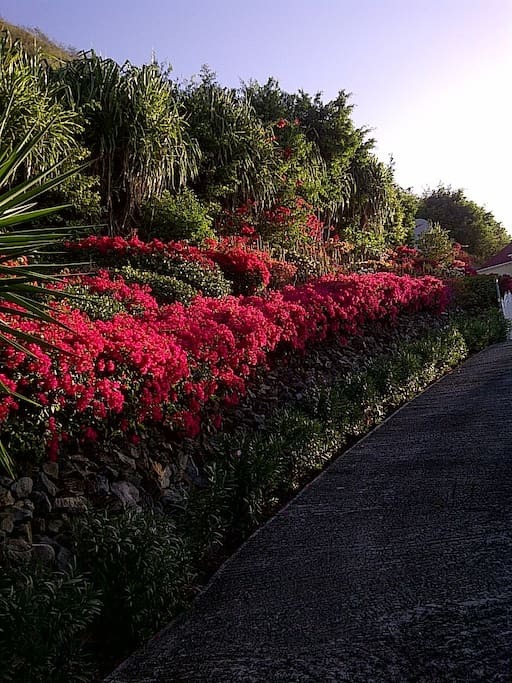 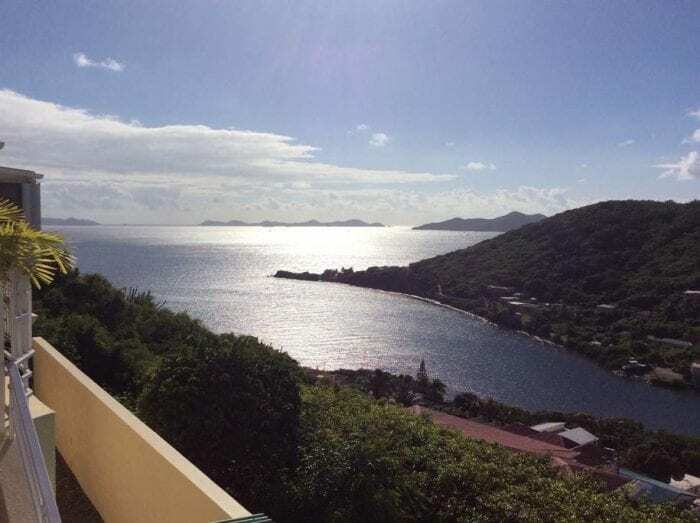 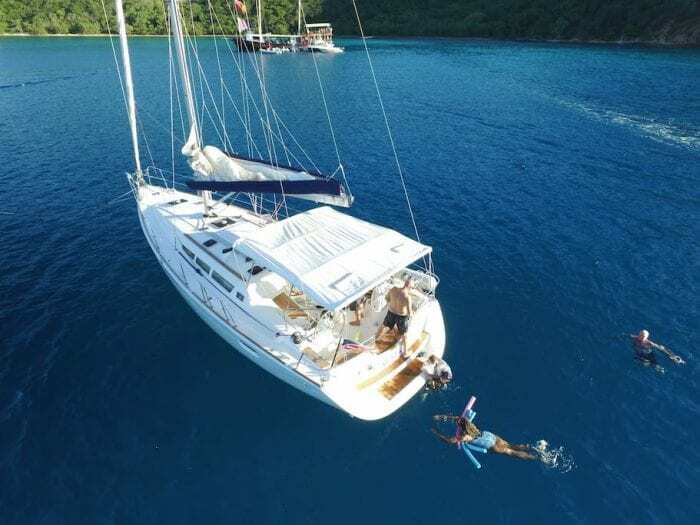 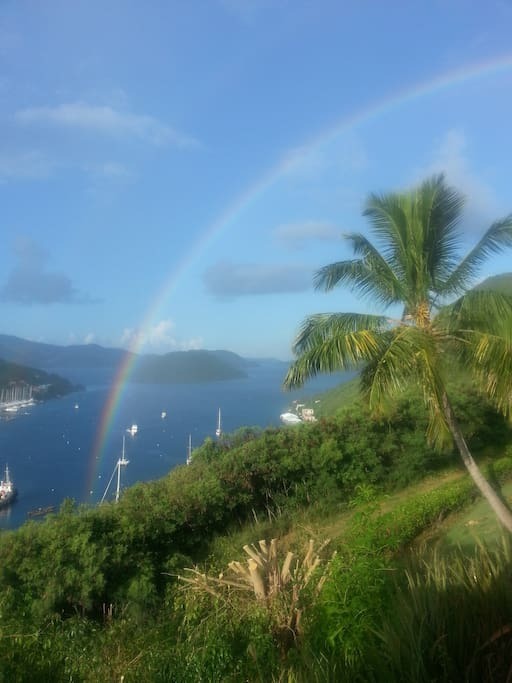 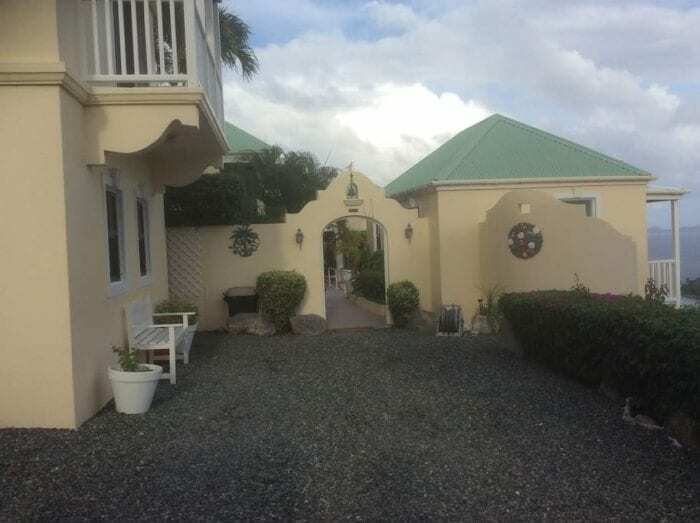 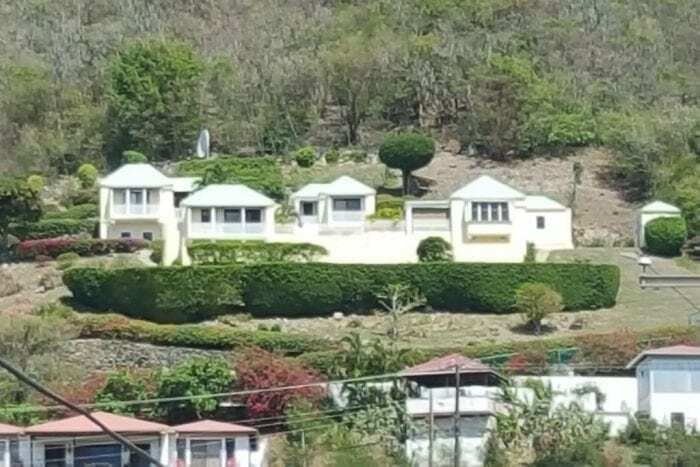 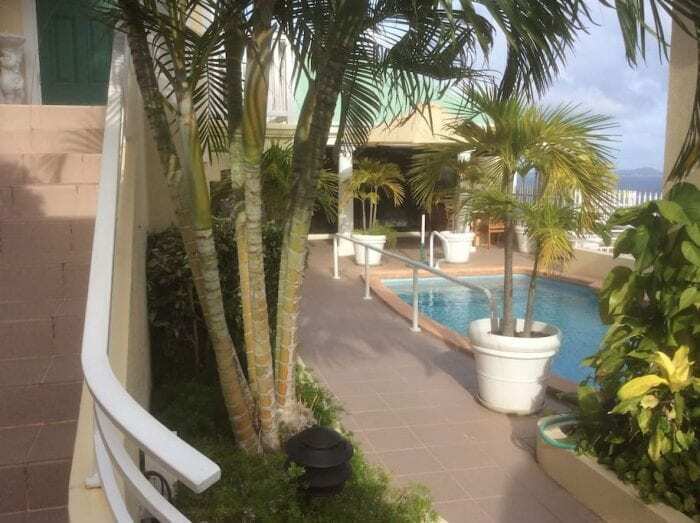 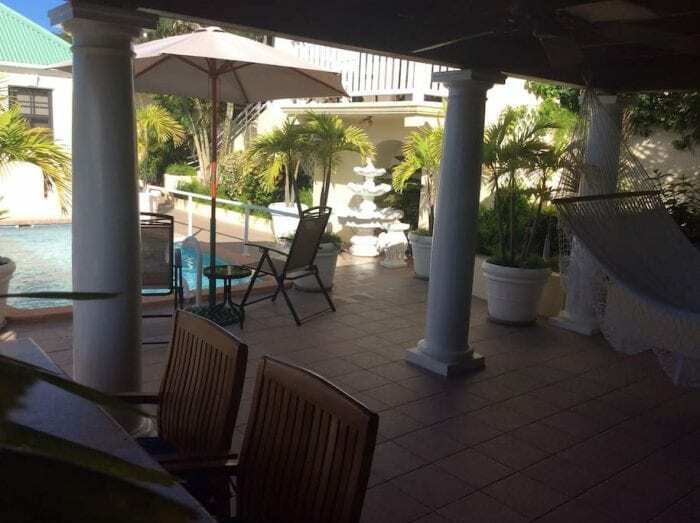 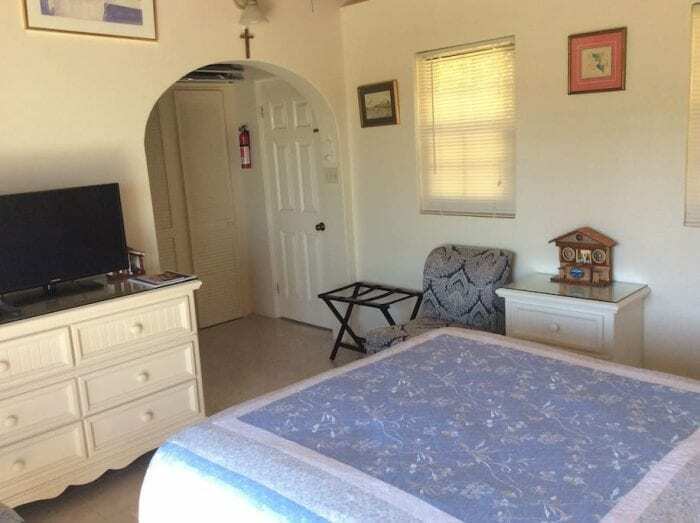 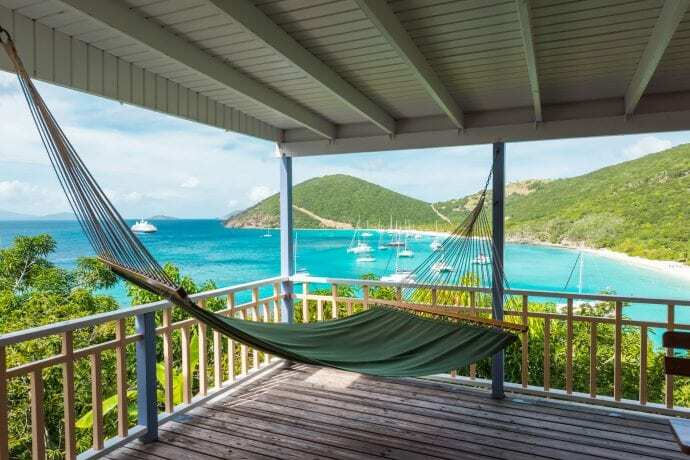 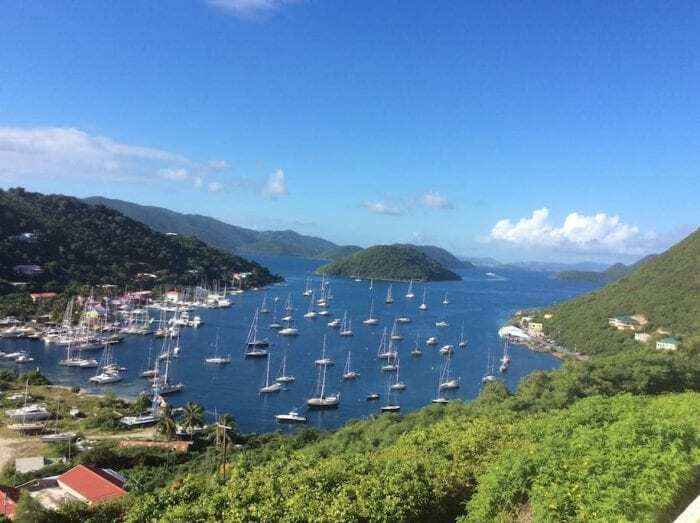 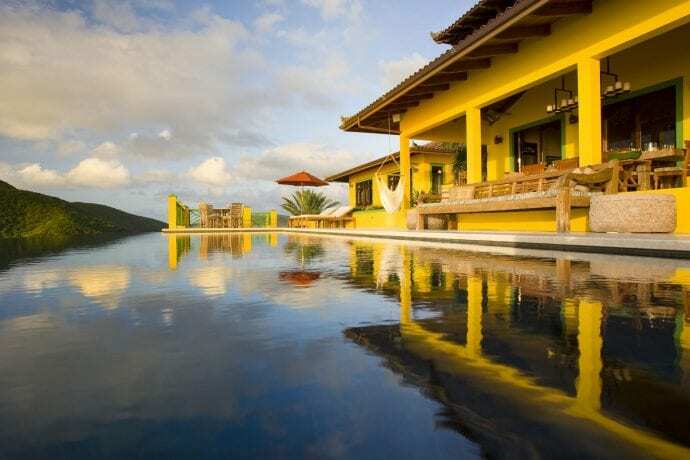 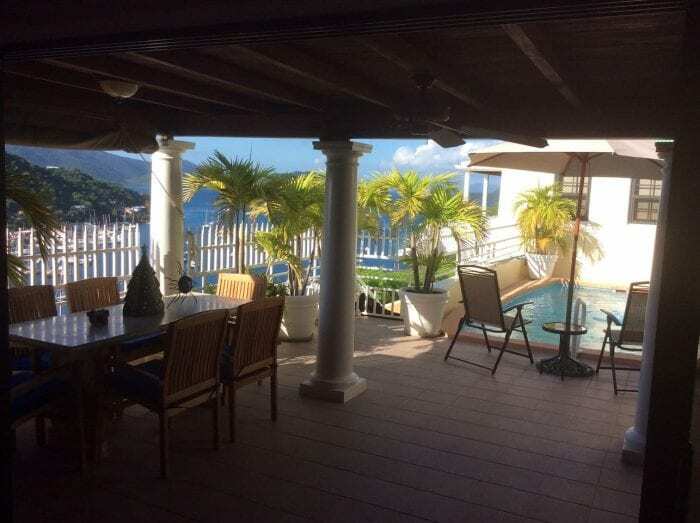 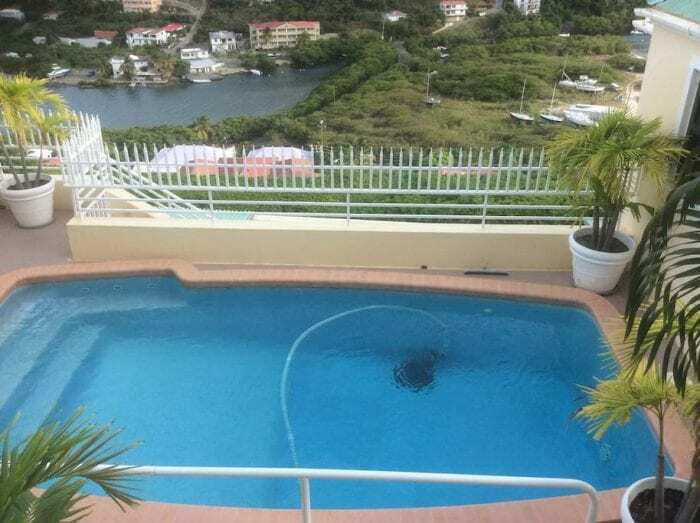 The place has great views of the sunrise/sunset, easterly views to Peter Island and westerly views to St. Thomas, 10 minutes walk to restaurants and shops, 5 minutes walk to St Thomas ferry terminal, 15 minutes walk to Smuggler’s Cove Beach. 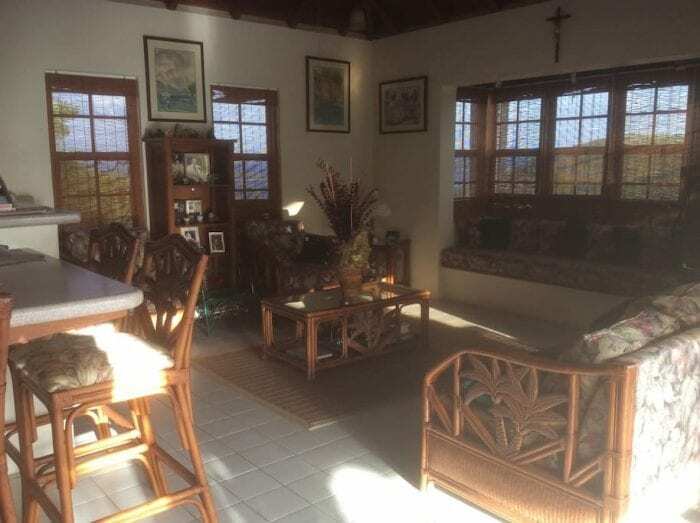 You’ll love the place because of the setting, mature gardens, great views and the convenient location. 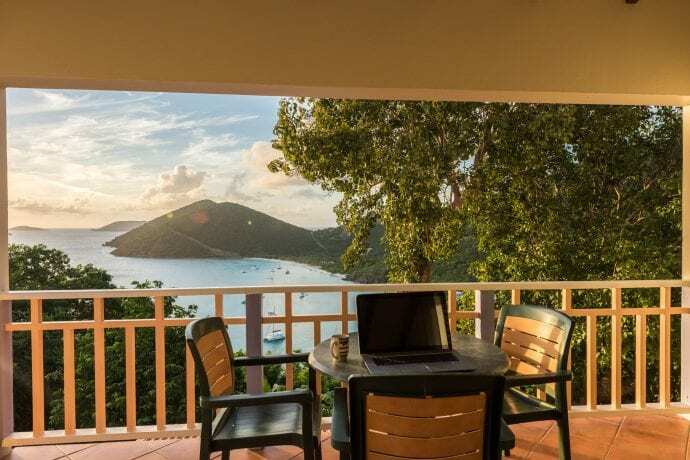 The place is good for couples, solo adventurers, and business travelers.